Abstract—"Internetworking with TCP/IP" is a massive open online course (MOOC) provided by Germany-based MOOC platform ―openHPI‖, which has been offered in German, English and – recently – Chinese respectively, with similar content. In this paper, the authors, who worked jointly as a teacher (or as teaching assistants) in this course, want to share their ideas derived from daily teaching experiences, analysis of the statistics, comparison between the performance in different language offers and the feedback from user questionnaires. Additionally, the motivation, attempt and suggestion at MOOC localization will also be discussed. Index Terms—Chinese-speaking users, localization, MOOC, openHPI. The authors are with the Hasso Plattner Institute, Potsdam, Germany (e-mail: xiaoyin.che@hpi.de). 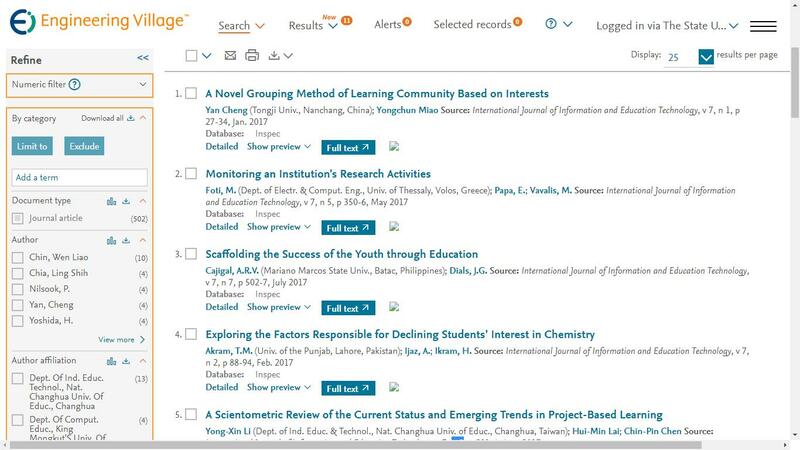 Cite: Xiaoyin Che, Sheng Luo, Cheng Wang, and Christoph Meinel, "An Attempt at MOOC Localization for Chinese-Speaking Users," International Journal of Information and Education Technology vol. 6, no. 2, pp. 90-96, 2016.